Main Cross Street, to S. on South Main Street, to E. on East Sandusky Street, to S. on Hunters Creek Drive. Home is on the left. 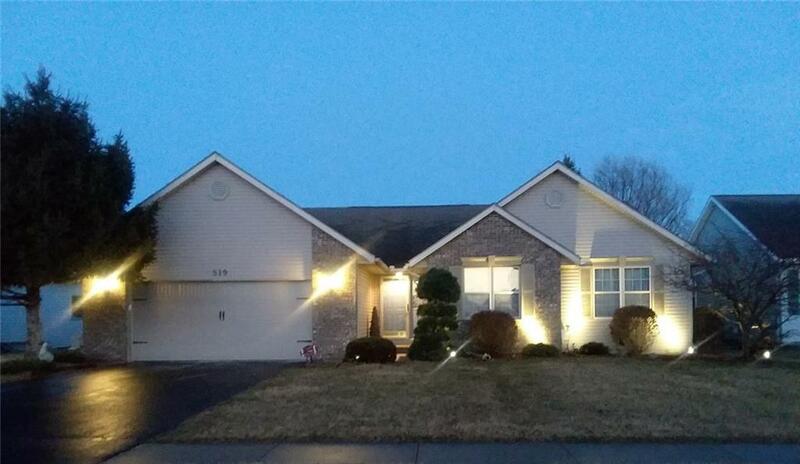 Completely updated move-in ready ranch home that is ready for you and your family. The open floor plans allows you to entertain with ease. The front office could be converted into a fourth bedroom, if needed. 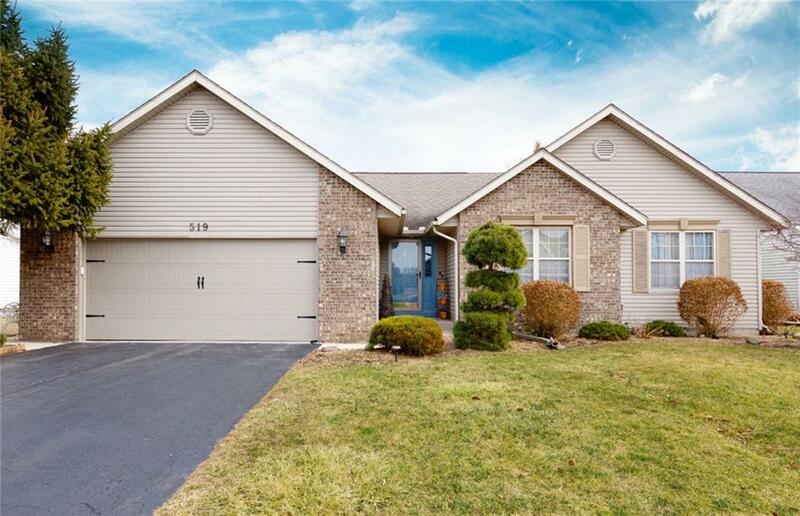 Stainless steel appliances, new furnace, newer central air unit, water purifier system and new laminate floors are just some of the many updates this home has to offer. Enjoy the private fenced-in backyard with a tiered deck for all of your family's gatherings. Call today for your showing! 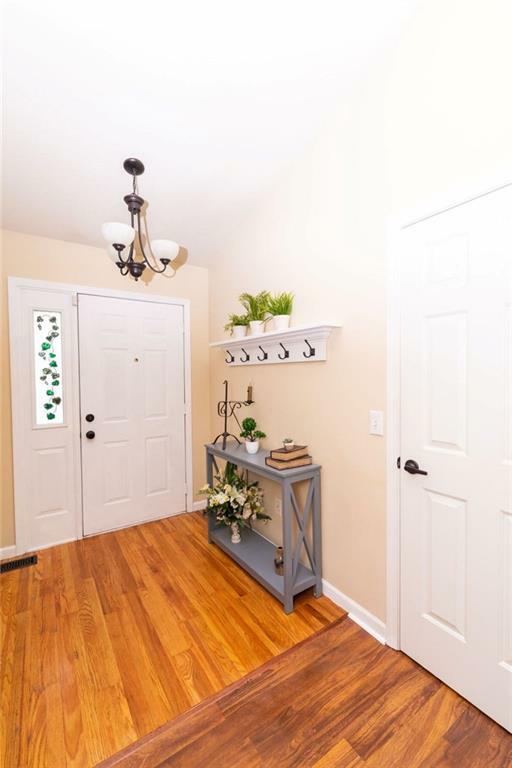 This listing courtesy of Amanda Wisener, Merritt Real Estate Professionals .